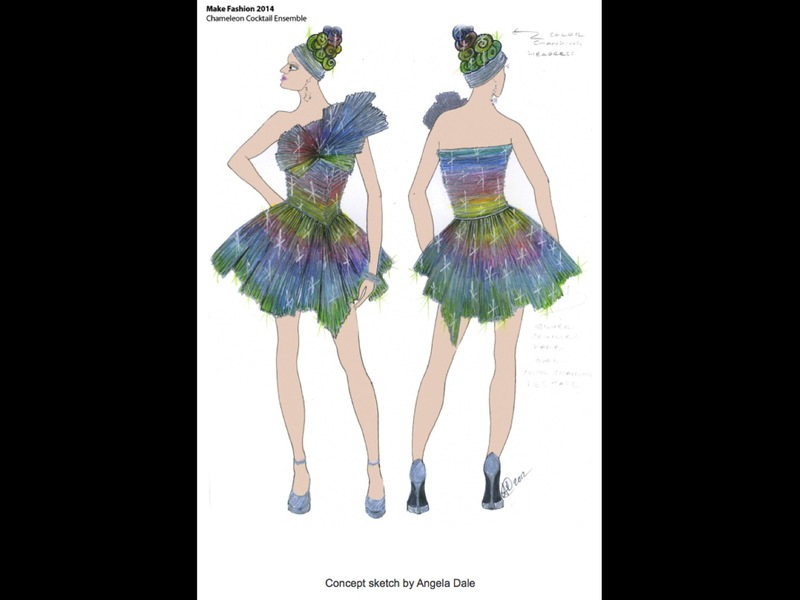 Angela Dale has been designing and building costumes and props for over 25 years. 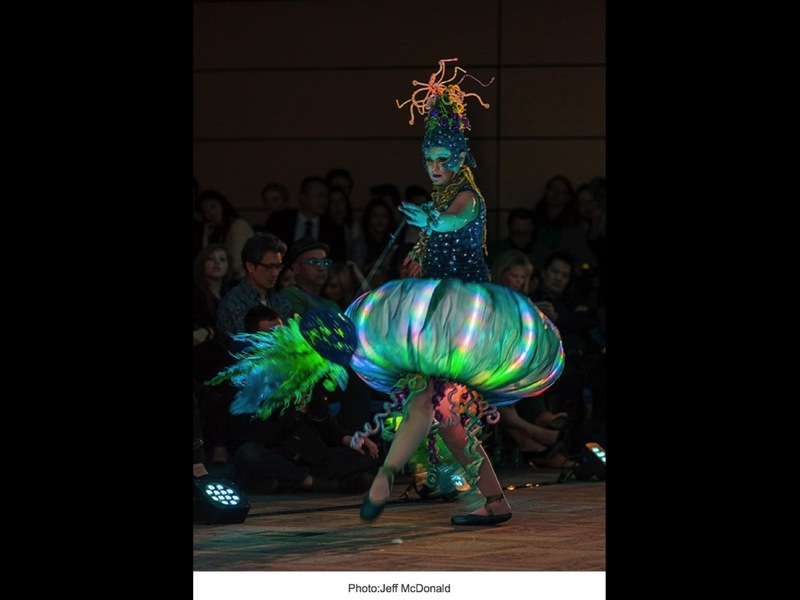 She began her career in Halifax and has since worked in theatre, film, dance and opera in Nova Scotia, British Columbia and Alberta. 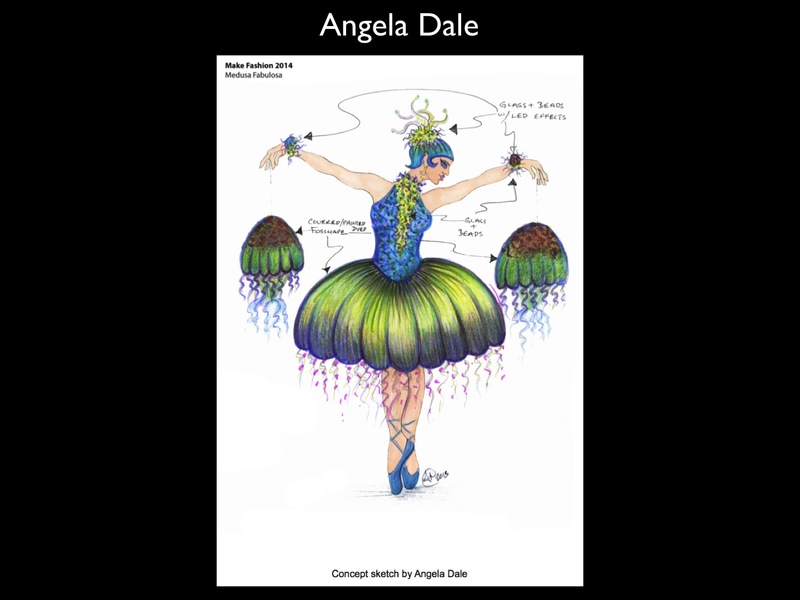 Angela has a background in theatre and art with a Certificate in Costume Studies from Dalhousie University, a BFA in Fine Arts from NSCAD University and an MFA in Design and Technical Theatre from the University of Calgary. 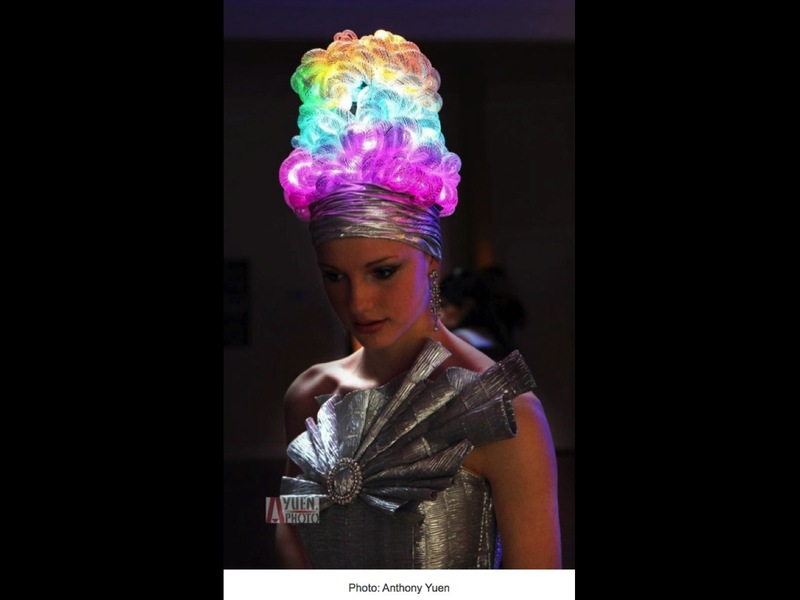 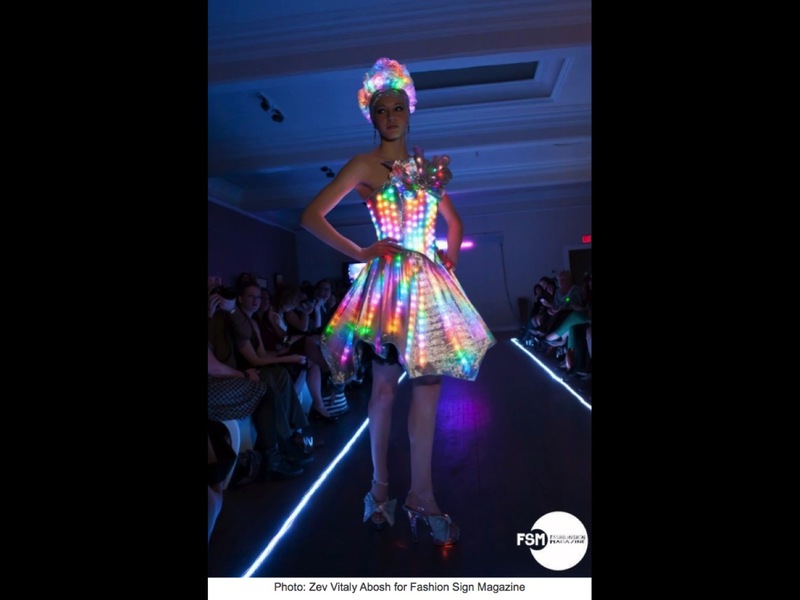 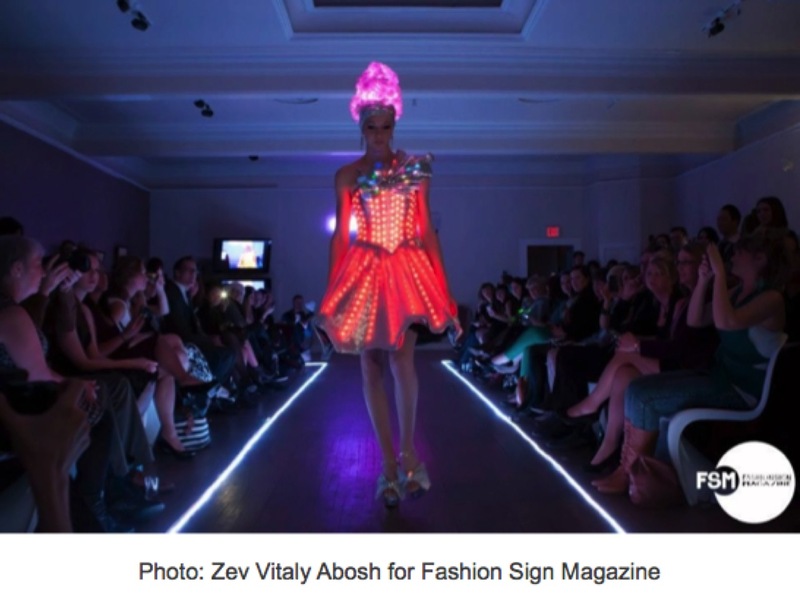 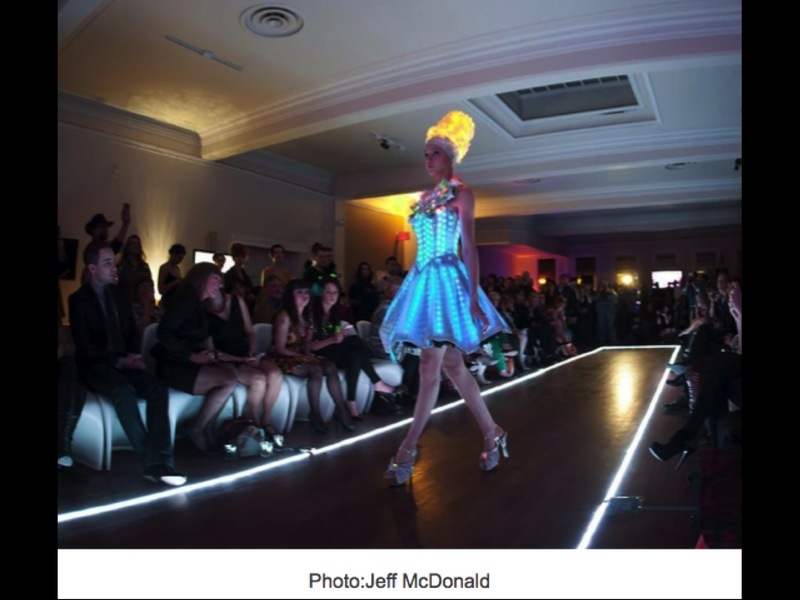 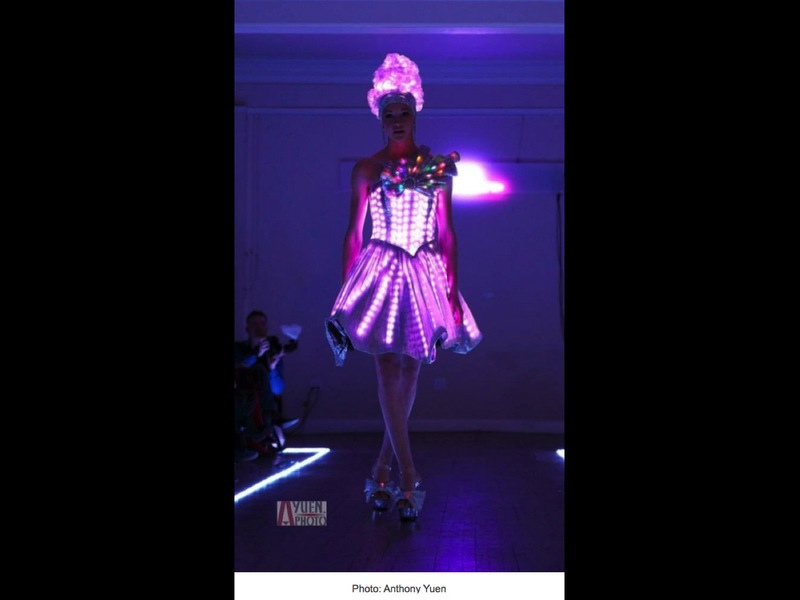 Her designs have appeared at Augmented World Expo 2014, Make Fashion 2013 & 2014, Consumer Electronics Show 2014, Maker Faire YYC 2013 & 2014, Maker Faire San Mateo 2013, Calgary Comic Con 2013, Calgary Stampede Grandstand show 2008-2013, Red Deer College Theatre Department, Mount Royal University Theatre Department, Chinook Mall Living Statues 2009, 2010, University of Calgary Theatre Department, Richmond Gateway Theatre, Carousel Theatre, Arts Club Theatre, Vancouver Playhouse, The New Play Centre, Waterfront Theatre, Expo 86, Mulgrave Road Theatre. 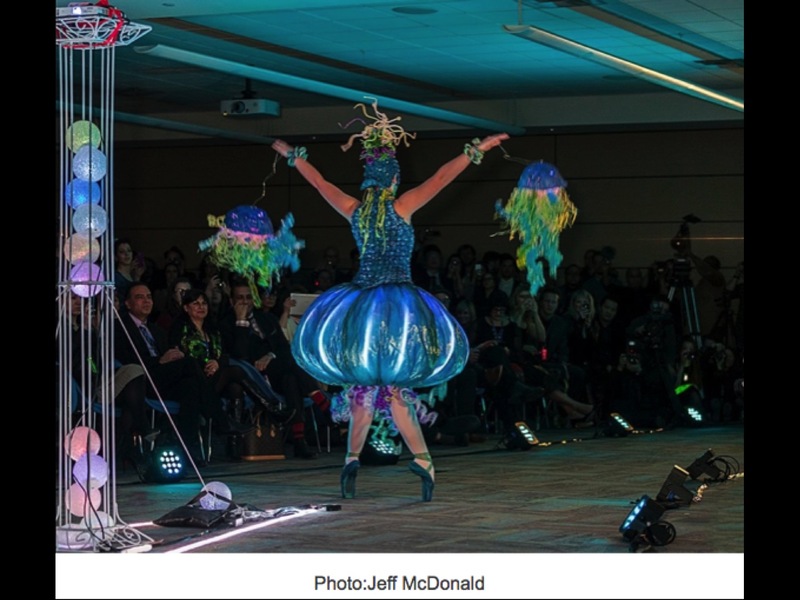 Her research interests include wearable art and technology, performative costumes, surface design, fabric manipulation and mask making. 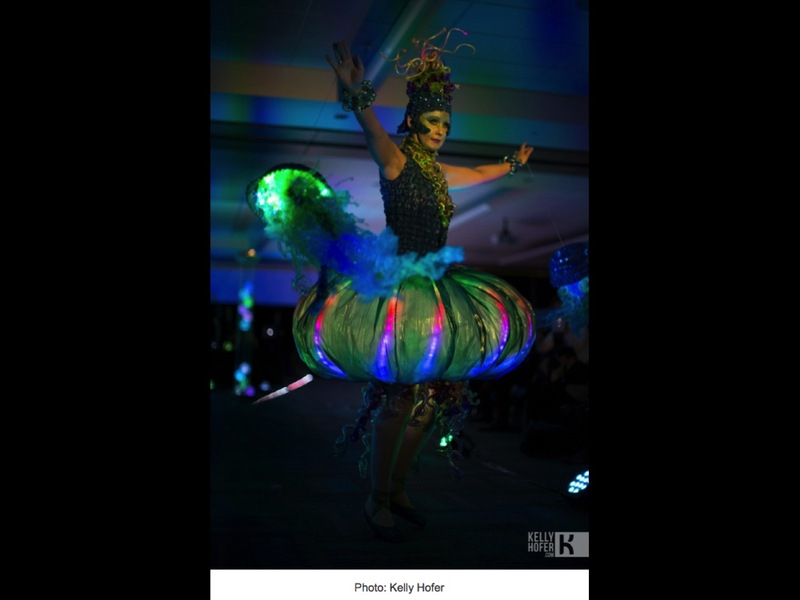 Angela lives in the foothills outside Calgary, Alberta and works as a freelance designer and costuming instructor.